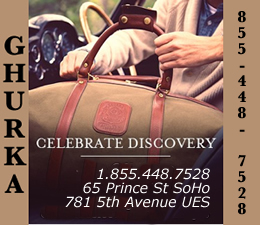 April 3, 2019 / Bronx Neighborhoods / Bronx Shops & Shopping / Bronx Buzz NYC. This is one of THE MOST COMPREHENSIVE BRONX STREET FAIRS including DATES, FOTOS & maps of most of the Bronx Street Fairs and Festivals in the NYC neighborhoods of Mott Haven, Fordham Heights, Riverdale, Hunts Point, Concourse, Middletown Pelham Bay, Morrisania, Norwood, Kingsbridge, Soundview, High Bridge, Throgs Neck, Westchester Square and plenty more. 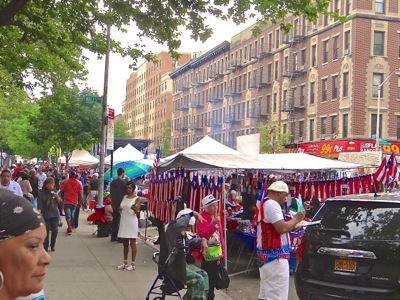 Click here to view our report, including links to maps, of Bronx Street Fairs & Festivals 2019. Updated December 14, 2018 from 11/18/18 / Bronx Neighborhoods / Bronx Holiday Events / Bronx Events & Things To Do / Bronx Shops & Shopping / Bronx Buzz NYC. The holidays are a special time of the year. In ancient times there were harvest celebrations to give thanks and enjoy the bounty of the year after a long season / year of work. There were also winter solstice celebrations to commemorate the end of the darkening of the skies. Many cultures celebrate with a festival of lights, and in Christian cultures the holidays are marked with holiday lighting, tree lightings, candle lightings - as well as the celebration of giving through the most well known and most generous man in the world - Santa Claus. Meanwhile, back in the Bronx we celebrate in a number of ways, which carry on some of these ancient traditions. 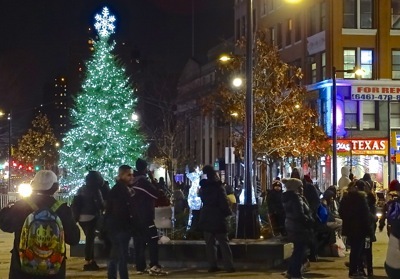 The following provides the dates / times / locales and some details regarding many of the various Bronx holiday celebrations and Bronx holiday markets for folks to enjoy between now and the end of the year. 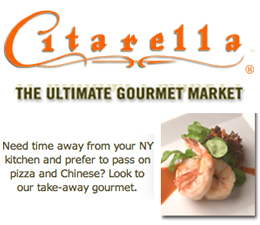 Click here to read our report about Bronx Holiday Markets / Bronx Holiday Events & Things To Do NYC. February 19, 2018 / Belmont Neighborhood Bronx / Bronx Shops & Shopping / Bronx Buzz NYC. A while back I was strolling through Bronx Little Italy on Arthur Avenue. I spent a bit of time inside the Arthur Avenue Retail Market which was founded back in the 1930's by one of NYC's most famous Mayors, Italian American Fiorello LaGuardia. The market was an effort by the former Mayor to clean up Arthur Avenue as many vendors sold their goods out in the open air on the street. Inside the old-fashioned, indoor market there are a dozen or more vendors selling food and other items. The vendor that caught my interest on this particular voyage, was the cigar maker busily toling away, rolling his fresh tobacco products on a table near the front of the market. 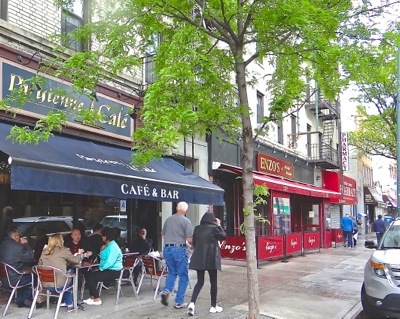 LCD Cigars bills itself as the original cigar of Arthur Avenue. 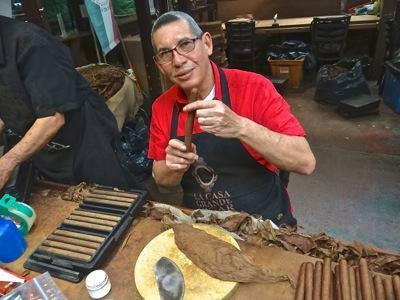 The cigar maker comes from Latin America and has many years of experience making fine cigars. I bought a couple to bring home and enjoyed the smooth draw of the fresh rolled man-sized cigars. I misplaced my notes of that voyage, but in addition to the rolling table where he makes cigars, he operates a small store which sells a selection of cigars and accessories, like cases to protect the cigars while traveling - one of which I purchased to ensure the cigars would make it safely home. 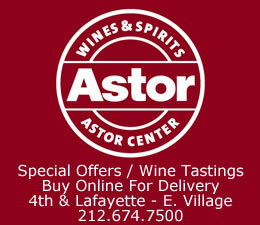 You can find him in the Arthur Avenue Retail Market or buy from him online at LCDCigars.com. October 18, 2017 / Bronx Neighborhoods / Bronx Shops & Shopping Bronx / Bronx Buzz NYC. 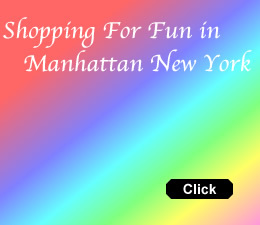 This is a compendium of many, possibly most of, the largest shopping malls and shopping centers in the Bronx. Over the past decade or so a number of shopping malls have been erected and many existing shopping centers have been renovated / refurbished as the Bronx undergoes the process of transformation and in some areas, gentrification. I've grouped the shopping malls by geographical location, using the same definitions used in the neighborhood section of this site - South Bronx, Central Bronx, Eastern Bronx and North & Western Bronx. South Bronx Shopping Malls & Shopping Centers. The general boundaries for the South Bronx are the Harlem River to the south and west, the East River to the south and east, White Plains Road to the east and roughly the Cross Bronx Expressway at about 174th Street to the north. Central Bronx Shopping Malls & Shopping Centers. The general boundaries for the Central Bronx are the Cross Bronx Expressway at about 174th Street to the south, the Bronx River Parkway [Morris Park & Bronx River Avenues] as well as the Bronx Zoo and NY Botanical Gardens to the east, Woodlawn Cemetery and Van Cortlandt Park to the north and the Major Deegan Expressway [Bailey Avenue] to the west. 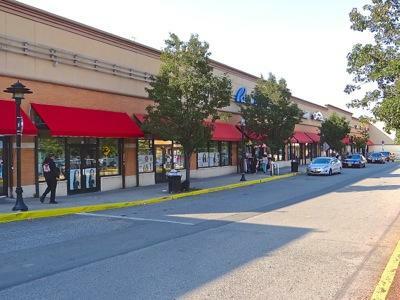 North & West Bronx Shopping Malls & Shopping Centers. The Major Deegan Expressway [Bailey Avenue] to the east, the northern Bronx boundary around 263rd Street to the north, the Hudson River to the west and the Harlem River to the south. East Bronx Shopping Malls & Shopping Centers. The northern boundary of the Bronx along the north at about Kingsbridge Road [rises further north for Wakefield], the Bronx River Expressway [along Bronx Park East] north of the Cross Bronx Expressway and White Plains Road south of the Cross Bronx Expressway on the west [about 172nd to 177th Streets] and the East River to the south and east [leading into the Long Island Sound]. 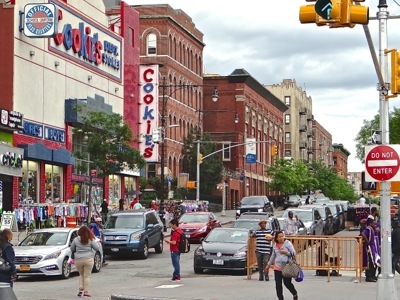 Click here to read our report about the changing retail landscape in the Bronx, including a solid listing of most of the major Bronx shopping malls, Bronx shopping center and Bronx shopping districts in NYC. March 31, 2019 / Bronx Neighborhoods / Bronx Shops & Shopping / Bronx Buzz NYC. See HOURS, MAPS, ITEMS / SELECTION of the 23 BEST Farmers Markets / Green Markets in Bronx, w/ savvy shoppers' tips. This report includes the Mott Haven Farmers Market, Concourse Green Market, Coop City Farmers Market, Fordham Manor Green Market, Parkchester Farmers Market, City Island Farmers Market, Hunts Point Farmers Market, Claremont Village farmers markets and in between. 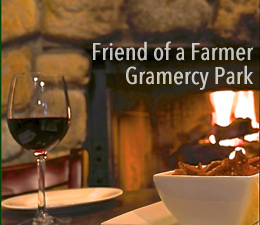 Click here for dates, times, locations of the Bronx Farmers Markets. 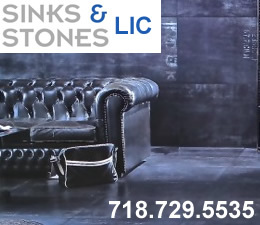 April 2019 / Shops & Shopping NYC / Bronx Buzz NYC. This section includes stories about many of the interesting shops in the Bronx. 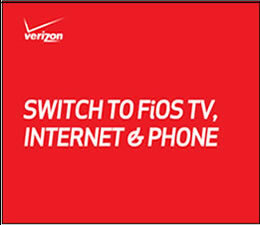 Click here to go to the Bronx Shops & Shopping section of the site. July 24, 2017 / Bronx Farmers Markets / Bronx Street Fairs / Bronx Buzz NYC. A few Bronx farmers markets might be open year round, but most of them are seasonal. Some of the seasonal Bronx farmers markets begin opening in the Spring of 2017, with the rest of them opening no later than the first couple of weeks in July of 2017. 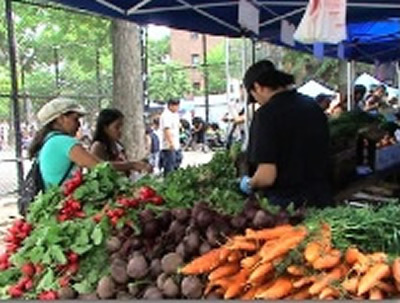 Click here to view the schedules of many of the farmers markets in the Bronx. Bronx street fairs, on the other hand, are entirely seasonal. Some of them hitting the streets as early as April 2017. Bronx street fairs rise markedly during the late spring and continue through the dog days of summer [July / August], rising again in the fall. By the end of November the Bronx street fairs go on hiatus, with a few returning as early as April. 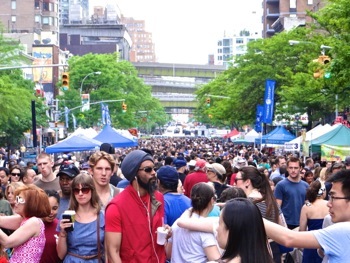 Click here to view a full schedule of the Bronx street fairs. July 14, 2014 / East Side Neighborhood NYC / Bronx Restaurants / Bronx Buzz NYC. I was feeling very revolutionary Sunday afternoon as I made my way to the Bastille Day Street Festival hosted by the Alliance Francais on 60th Street. 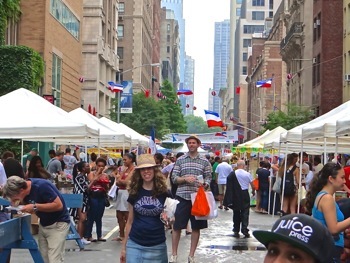 They were hosting a [long] three block party that stretched from Central Park souteast at Fifth Avenue across Madison and Park to Lexington Avenue from 12 noon until 5 pm. It had rained a bit that day which probably worked to the street farers' advantage as, while it was crowded, it was also very easy to move around and not so hot that one was 'glistening' throughout the afternoon. The 60th Street blocks contain a number of fancy establishments, including the quiet, but well known, Metropolitan Club of which J. Pierrepont Morgan was once a member. The vendors offered a variety of food, beverages, travel opportunities to places like Monaco and the French islands of Martinique, along with wine, cheeses, spices, some clothing, soaps, perfumes, jewelry and art. I think one of the things that separates this street fair from many others is that it generally stuck to the theme of all things French and hence had the effect of leaving me walk away with a little bit of feeling like I had taken a time-warp trip to Paris and back in the course of the afternoon. Au revoir mon ami. Je voudrais voir vous bientot. 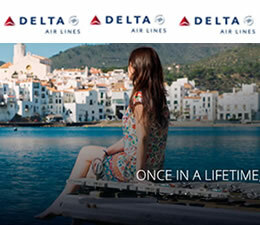 A slide show with photos will follow later this summer. Click this link to go to the Bronx Neighborhoods section. Click this link to the Bronx Buzz front page.